Nyob zoo! Welcome to the Center for Hmong Studies. Established in 2004, the Center for Hmong Studies is a Concordia University, St. Paul-affiliated institution. 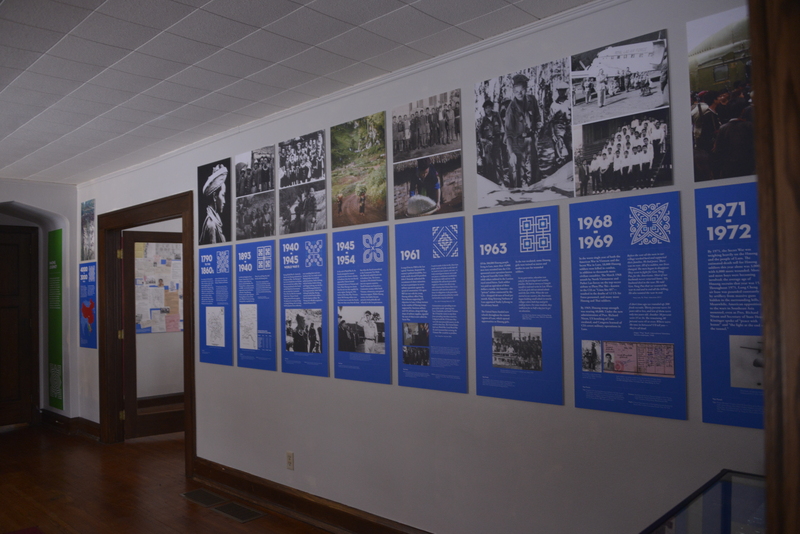 The Center exists to promote the scholarly interest, the rich legacy and the complex heritage of the Hmong people. The Hmong are in a unique position to articulate the ideas and practices of a shifting modern world. Dispersed across the globe, without the advantage of a written script for much of their history, the Hmong are a powerful byproduct of global interactions and international relations. Bonded by a foundation of the oral, a tradition embedded in legends and memory, the Hmong are an example of a global community that has survived despite the influences of dominant cultures and perspectives, the powers of market economies and the strident pulls of politics. 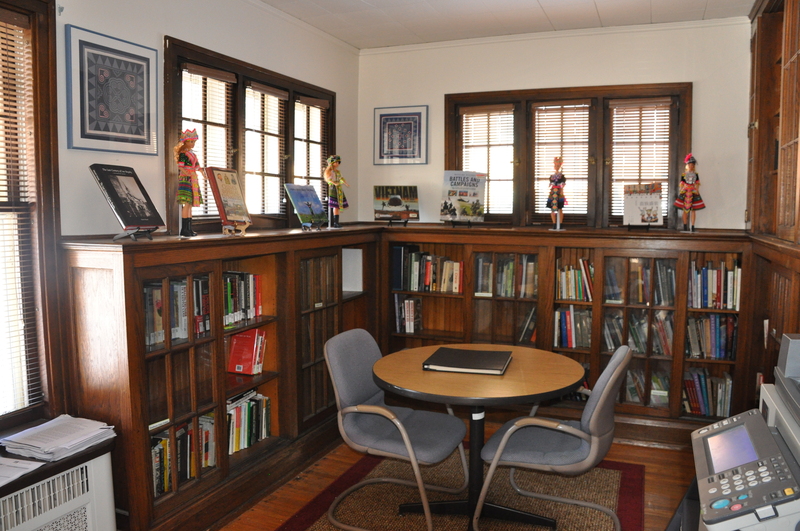 The Center for Hmong Studies is an academic resource center that is unique in its service and commitments. The Center exists to track, document, research, develop and teach the long history, the current conditions, and the future trajectory of an international community in the midst of transition. Funded by both public and private dollars, the Center for Hmong Studies is excited to meet the needs of a diverse population in the pursuit of delivering the most accurate information on the Hmong. 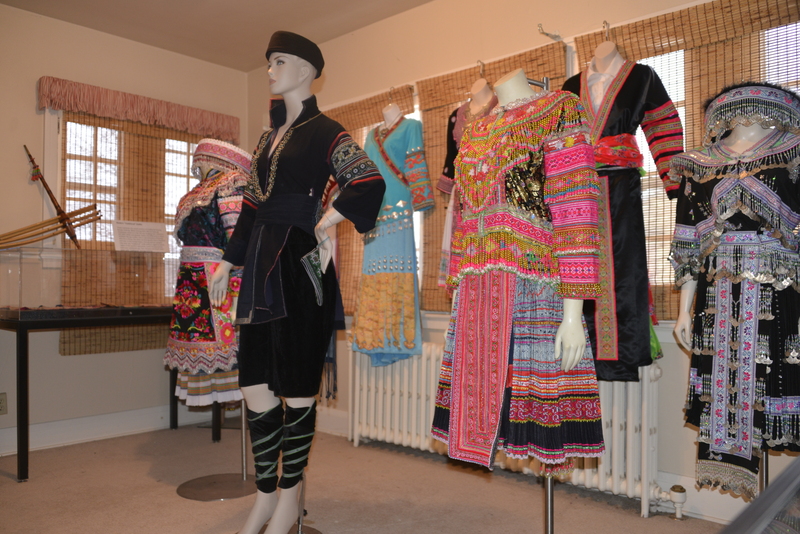 The Center for Hmong Studies is here to advance a comprehensive and holistic understanding of the Hmong people and the important role they have played in the shaping of the modern world. We are here to instigate the field of Hmong Study by unifying the ideas, the experiences and the wisdom of the Hmong. Since its founding, over 15,000 students, scholars and community members have visited the Center. For more information, please visit, email, or call us at 651-641-8870 or xiong@csp.edu.